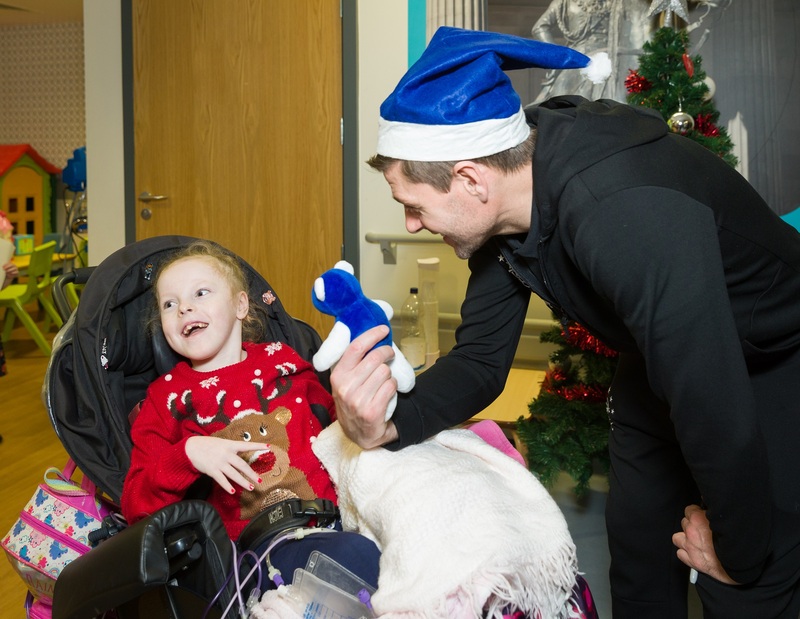 The Foundation has enjoyed a special relationship with Glasgow Children’s Hospital Charity since the Foundation was established in 2002, donating cash, toys and equipment, supporting Christmas activities and organising special visits and treats for the children. This season (2018/19), we purchased specially adapted car seats for the charity, helping children with specialist plaster casts get home safely, and get to their hospital appointments without the need for hospital transport. We also continued to fund Christmas activities to help bring some magic to the wards at this special time of year. 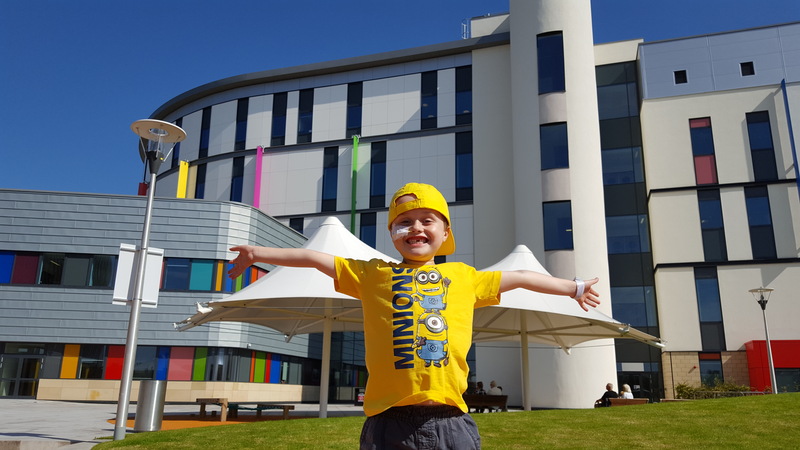 The Foundation donated £10,000 to these projects in the lead up to Christmas, making a real and lasting difference to the children treated at Scotland’s largest children’s hospital. Adapted car seats for orthopaedic patients are particularly important for children with a hip spica – a type of orthopaedic cast that is used to immobilise the hip or thigh. Children with developmental dysplasia of the hip (DDH) require surgery and immobilisation of the hip joint for 9-12 months. These special car seats prevent delays in discharging child with this condition and make it easier for families to travel to nursery, school and hospital appointments without relying on hospital transport. We continued our tradition of bringing some Christmas spirit to the wards by funding decorations for the hospital, including trees, baubles and lights. 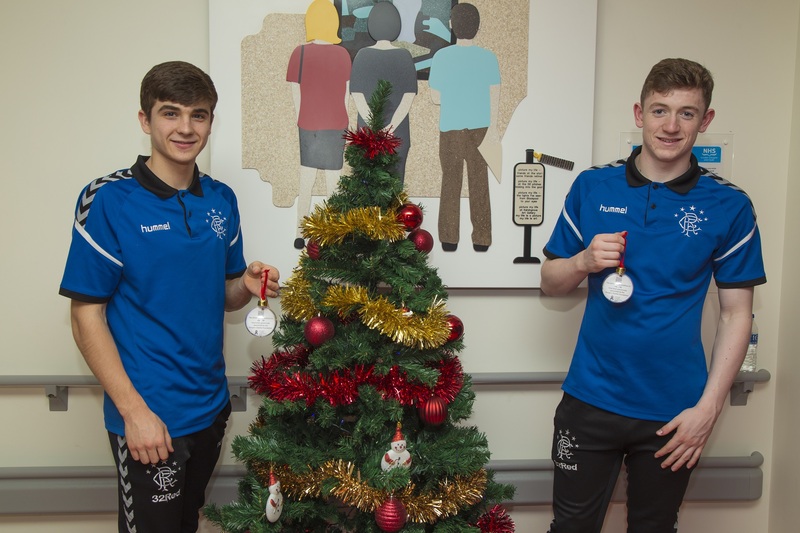 Staff, volunteers and players from the Club and Foundation visited the hospital to hang the decorations and of course the entire first team squad enjoyed our annual Christmas visit to the wards in December to meet staff, patients and their families and give our teddy bears. 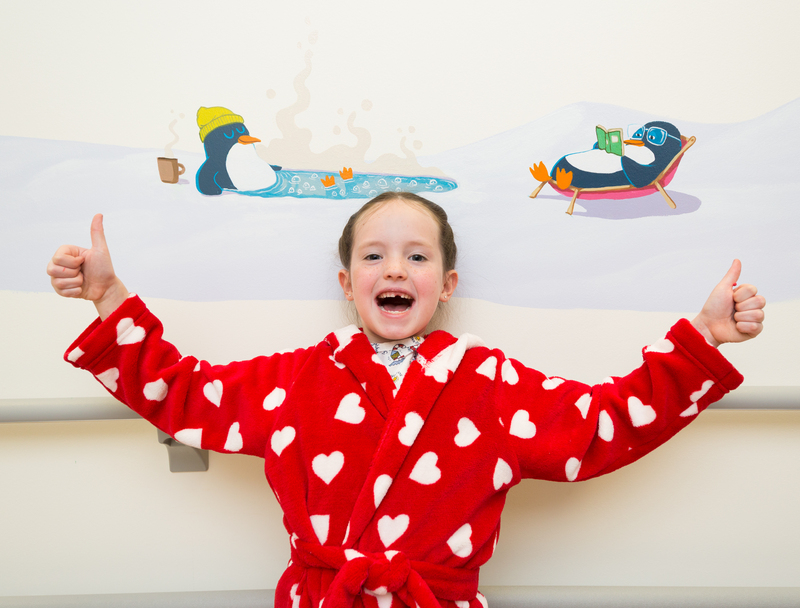 Over 168,000 children are treated at Scotland’s largest children’s hospital each year. 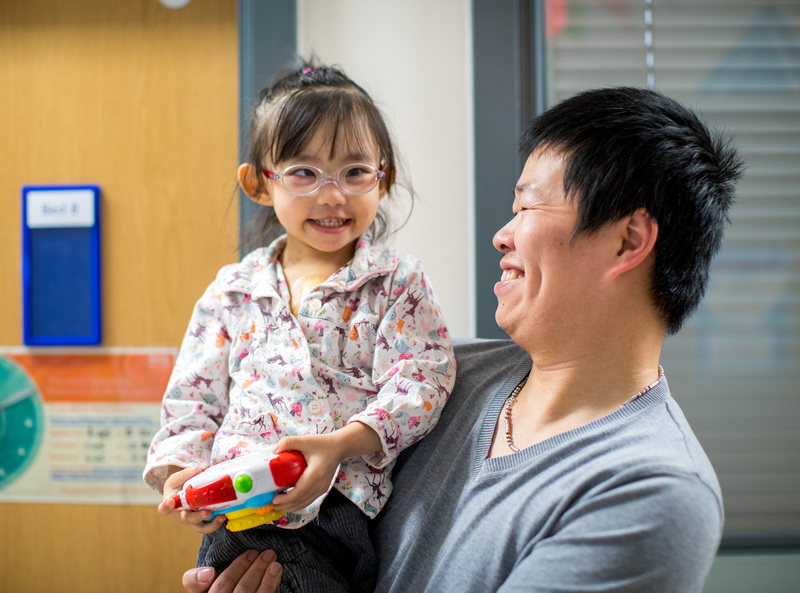 We are proud to support Glasgow Children’s Hospital Charity in ensuring that each baby, child, young person and their family receives the best possible care and experience they deserve. Find out more about Glasgow Children’s Hospital Charity here.